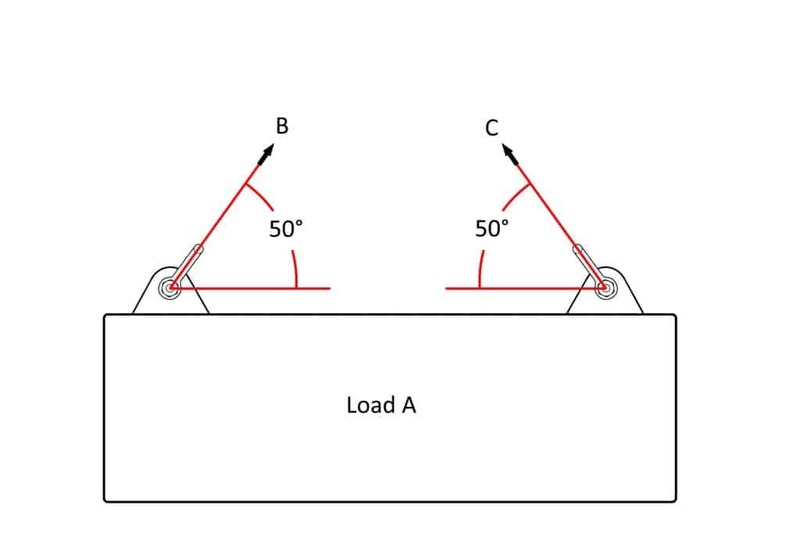 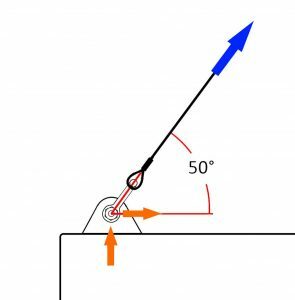 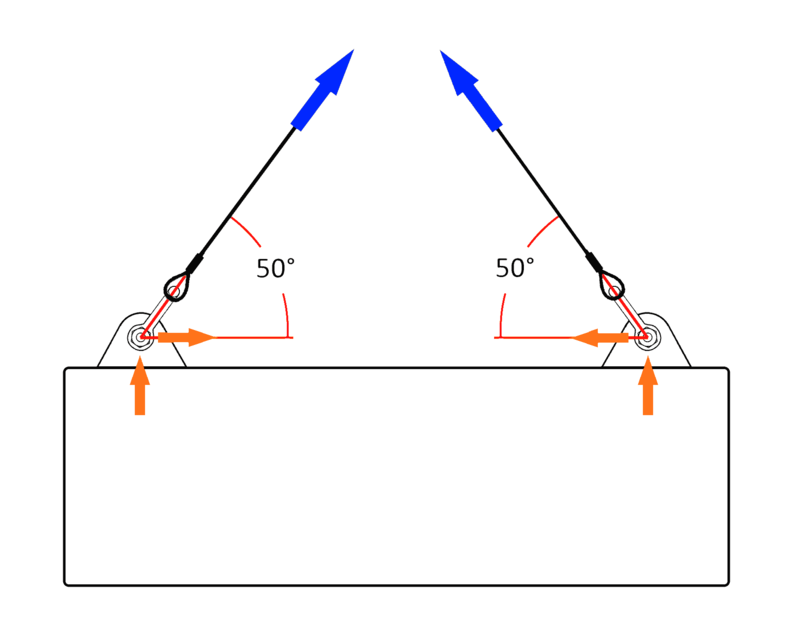 Lifting Beams - Why Is The Force In An Angled Sling Greater? 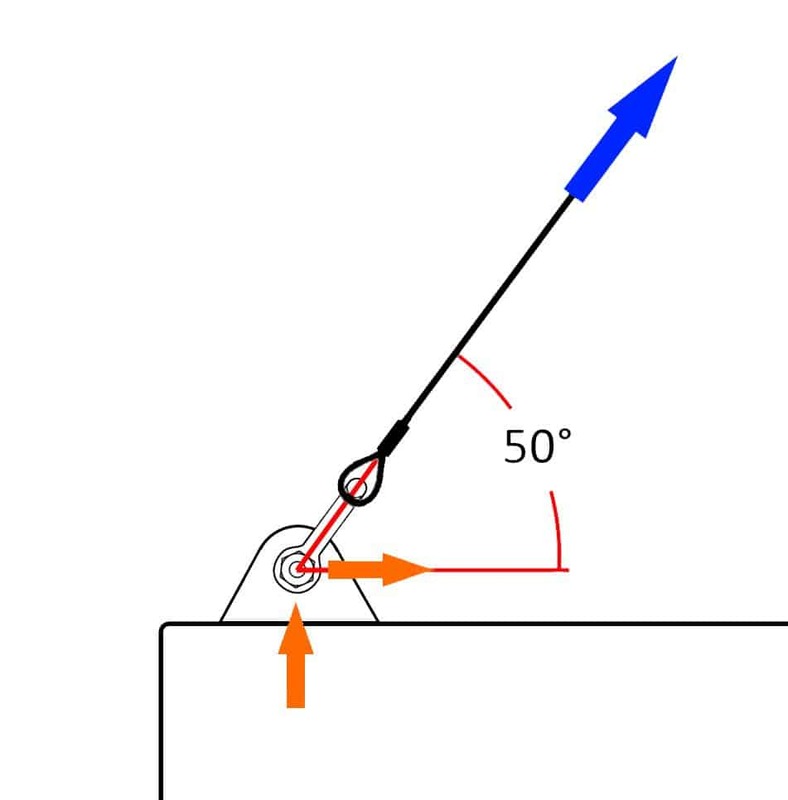 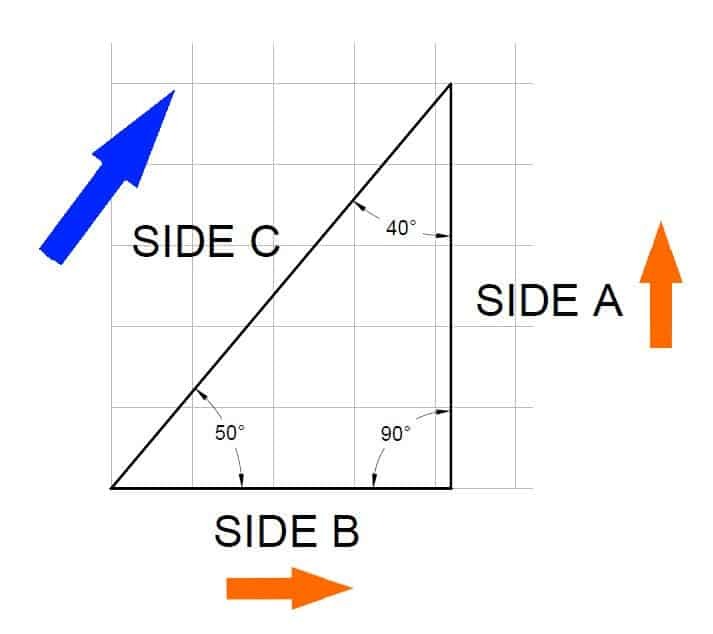 Home » Why Is The Force In An Angled Sling Greater? 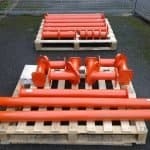 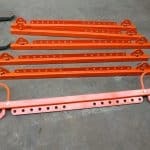 As a specilist manufacture of below the hook lifting equipment based in the UK, Britlift offer a huge variety of lifting beam, lifting frame, spreader beam and spreader frame options and services.